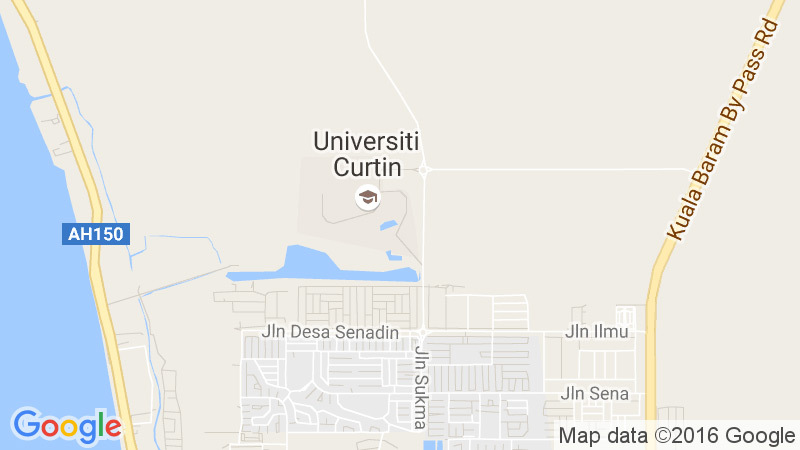 Curtin Malaysia offers a range of undergraduate degrees within three faculties – Engineering and Science, Business, Humanities. 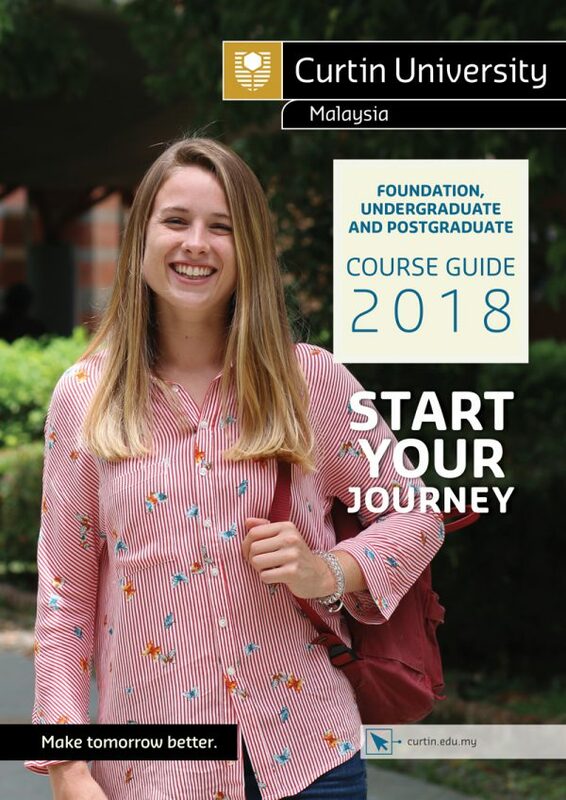 The course links below will open a new tab of the University’s undergraduate programmes main website in your browser. You can return to this window at any time to continue exploring or to complete your application.